Modern to antique, I have listed and sold them all. My experiences and interests span a wide variety of properties. 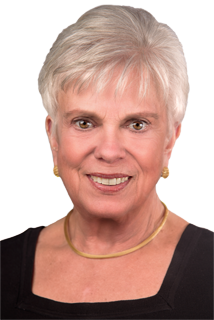 I have personally represented Signature Modern houses by world famous architects, including New Canaan's Harvard Five, multi-acre country estates, 18th century antiques, sub-divisible in-town properties, simpler family houses, land for preservation and development, condominiums, commercial and rental properties. My educational and business background is crucial to my success as a full-time Realtor. Upon completion of college, I lived and worked in Europe and later in West Africa. I am fluent in French having studied and worked in France and Greece. My international experiences give me a broad understanding and appreciation of people and other cultures. 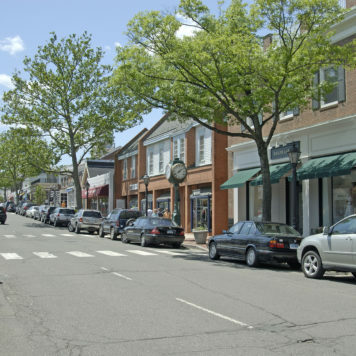 As a native New Englander my roots go deep into New Canaan and Connecticut. I have owned several homes here and raised my two children in this community. In addition, I am involved in many community activities including the New Canaan Garden Club and New Canaan Nature Center. Through the UN Committee of New Canaan, I chaired a non-profit which I funded two schools for girls in Afghanistan. Outside of real estate, I enjoy traveling to my two islands, Martha's Vineyard and Spring Island, South Carolina, where I was a property owner for decades. Fishing, hunting, tennis, golf, skiing, gardening and traveling are my passions. Professionally I have had unique properties highlighted in and have been referenced as a real estate expert in The Robb Report, The Wall Street Journal, The New York Post, Venu , Dwell , and Connecticut Cottages and Garden Magazines. In the past decade and half, I have consistently been recognized by William Pitt Sotheby's as a successful Realtor, most recently with Gold Status.